Stainless steel glass spigots are useful in creating a modern glass balustrade for a pool or stair fence. 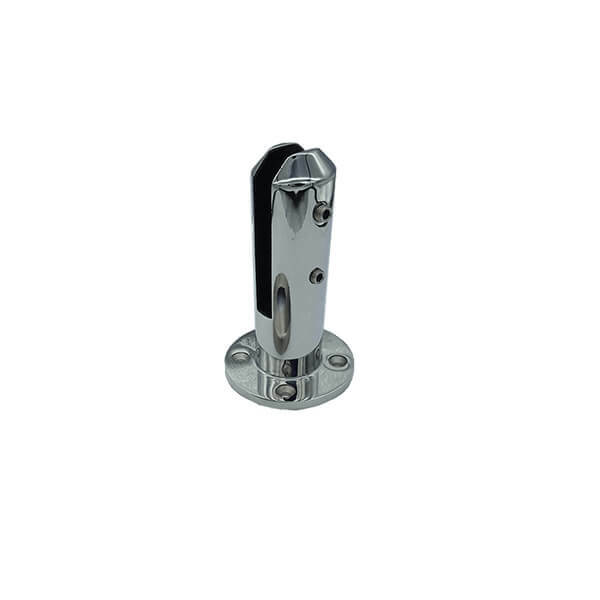 We offer a variety of glass spigots in excellent quality which you can use both for internal and external purposes. 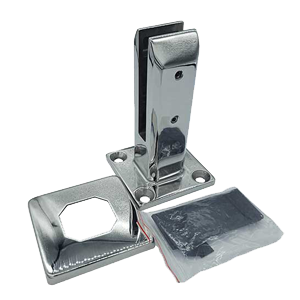 • Materials: We offer stainless steel 304/316, duplex 2205, and Ss316 as the most popular. • Excellent for glass fences, glass railings of swimming pools, garden barriers, balcony fencing, and staircase railings. • They require minimal maintenance. • They have less visual fixings which help create a seamless look. • Our products are compliant with the pool fencing and balustrade specifications. The frames of these fences need to be held strongly together to make them withstand various conditions, such as strong wind. One way to do that is to bolt stainless steel spigots to the surface. Most of us have pools in our homes or we at least want to construct pools in our property someday. Although having a pool in our property is fun but safety of children and elderly is also important as we do not want them to accidentally walk in to the pool. In pool fencing the glass that is normally used is tough, clean and clear. Regardless of the type of glass you use in the pool, you will definitely want to use glass spigot to keep the glass intact. 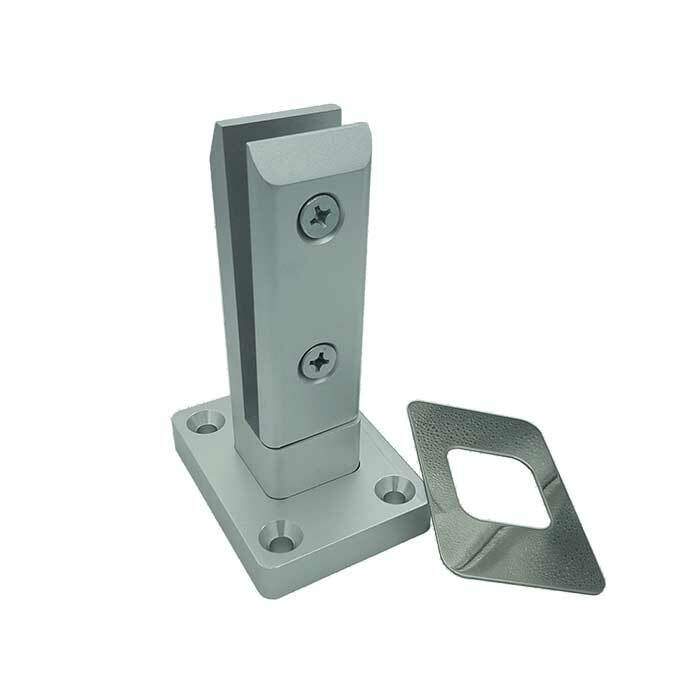 These glass spigots can keep the glass tightly and it can provide you extreme visual and technical security and safety measurement. With these spigots, you can construct pool fencing with more security measurement, and you can avail better longevity also. These spigots are rust resistant and water, air pollution and humidity level cannot affect these spigots. How To Put Your Spigots In Glass Carefully? What To Look For In Glass Spigots? One of the most important things that we want out of glass is that it be easy to maintain and clean. 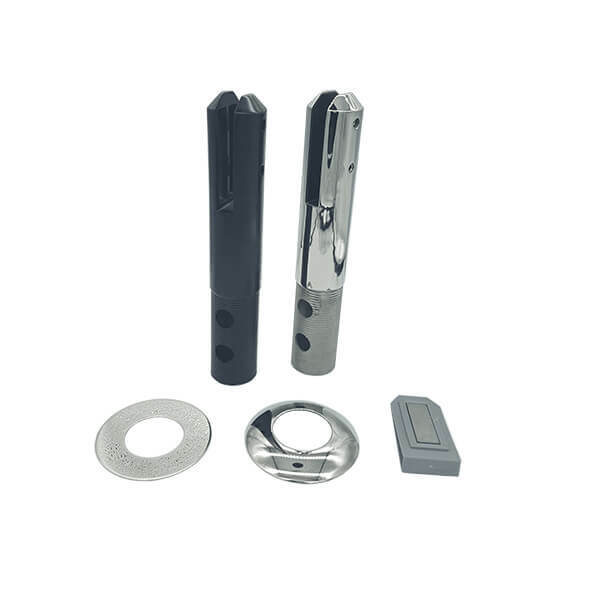 The glass and other accessories like glass spigot need to have flat and smooth edges and be tough and durable at the same time. The glass spigots that you choose need to look modern and also take care of all the safety requirements needed to be in place. In the fencing of a frameless pool, a 12mm thickness of glass is typically used. 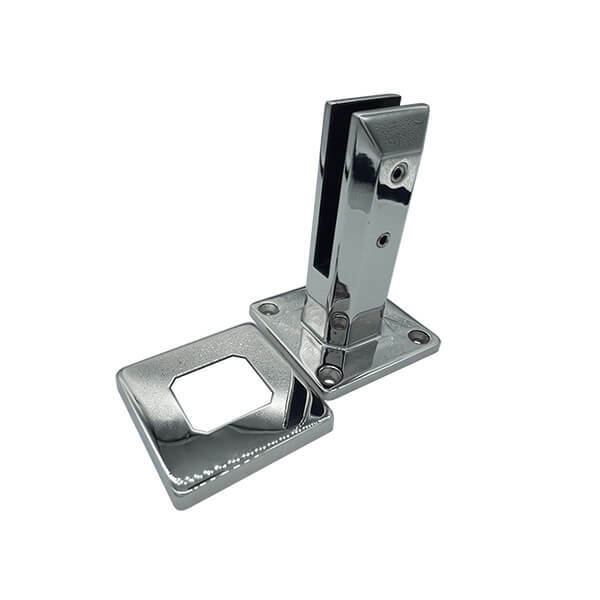 However, the stainless steel spigots or glass spigots are used to support the glass. In order to install the spigots tiles need to be drilled. Then a round stainless steel cover is placed on the top of the surface in order to provide a proper finish to the spigots. Then the glass panels are placed on the spigots. 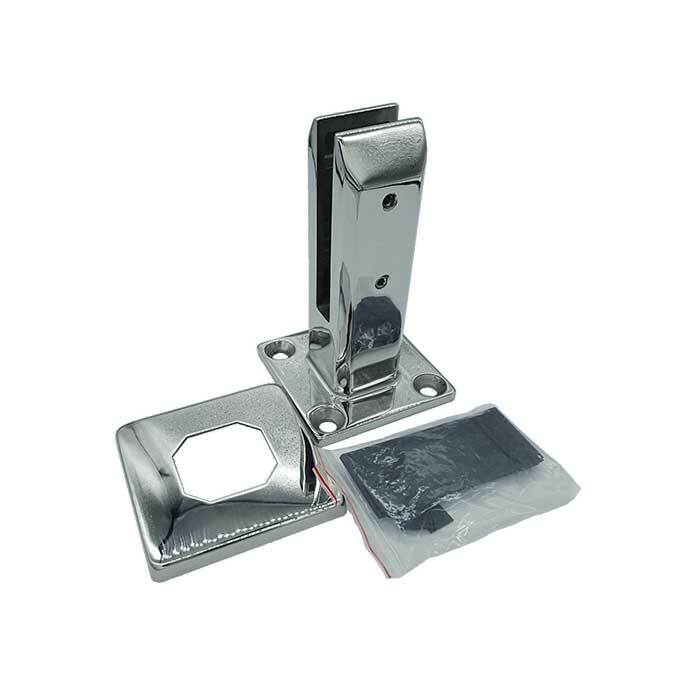 Then there are different hinges and latches that are used to connect the glass panels. As a result, there is no need for the gatepost for the frameless glass pool fencing. With these glass spigots, you can install a fully transparent pool fencing and you can decorate the pool area with the best safety features. The spigots can be custom-made by using the stainless steel casting technique. To know more about it, contact a service provider that manufactures custom-made spigots. 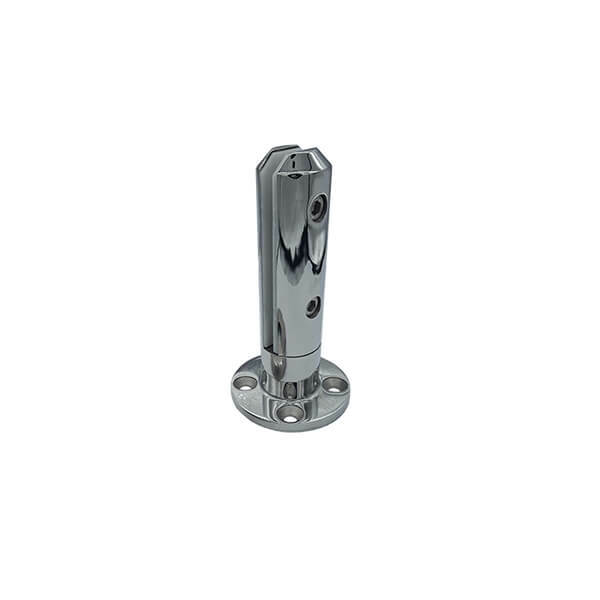 In order to get best and long lasting results the glass is procured from a reputed supplier and so is the glass spigot. 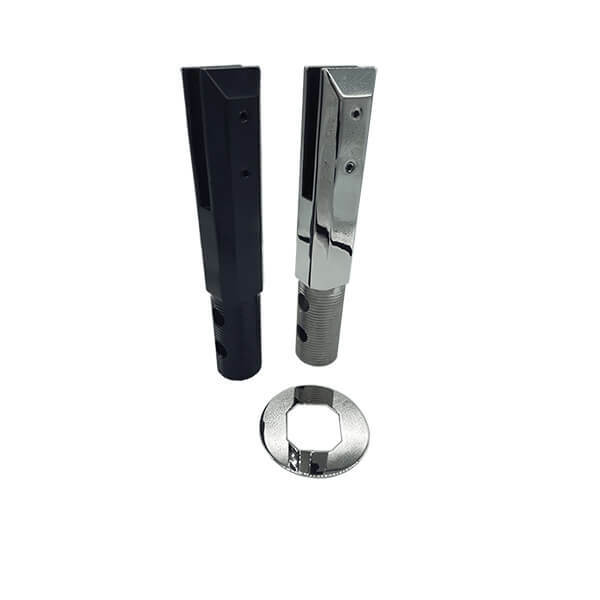 In order to maintain the quality and precision of the glass spigots, automatic process are used. The edges of the glass spigots need to be flat and smooth and so these are then polished and rounded off. When it comes to the quality of glass spigot, there is a quality team in place that makes sure the dimensions, uniformity and construction is perfect across the material. Another crucial factor about the glass spigots is that they do not get damaged during transportation and so the companies make sure that proper care is taken in order to provide best results. 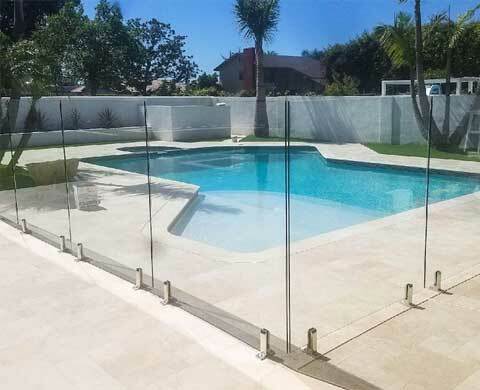 As per the most government standards, it is crucial to have glass fencing across the pool and this is where the glass spigots play a crucial role. 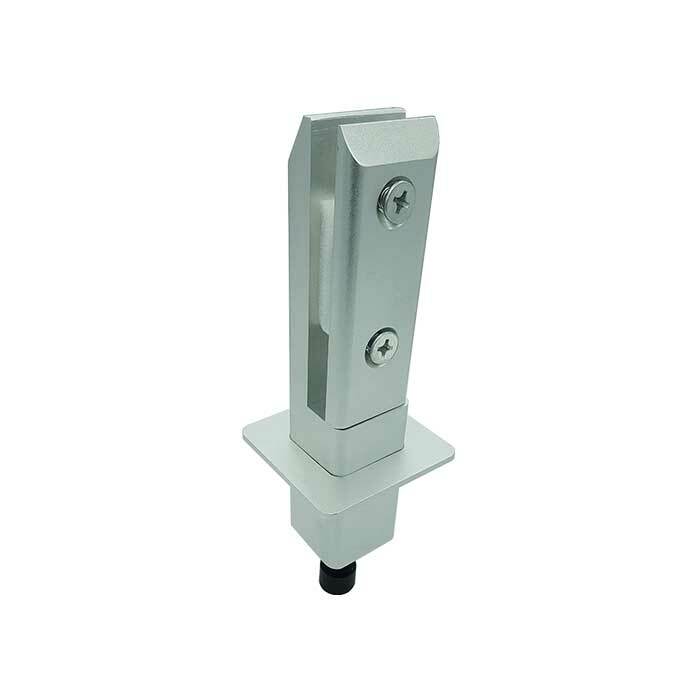 Regardless of whether frameless or semi frameless fencing is used, the glass spigots are the crucial elements to hold the glass for long time. It is necessary to install these spigots in the pool area because you need to keep your family safe from the accidents. The process to install spigot is much complex than most people think it is. The glass needs to be drilled without torque to any of its sides because then there are chances of glass to crack. The practice with glass drilling is to first drill an undersized hole and then enlarge it in order to get precise results. One of the best ways to do is to use automated drilling machines that can precisely put a hole through the glass in the right place. Once you get the holes ready, it is time to fix your spigots in place. When mounting the glass spigot you need to use silicone sealant and apply thick ring throughout the hole. Now you need to place the spigot on the hole and gently press it. You need to press until the lip of glass spigot touches the glass or comes close to it. Once this is done, then you need to carefully fix all the other components, and make sure that everything is sturdy and precisely placed. 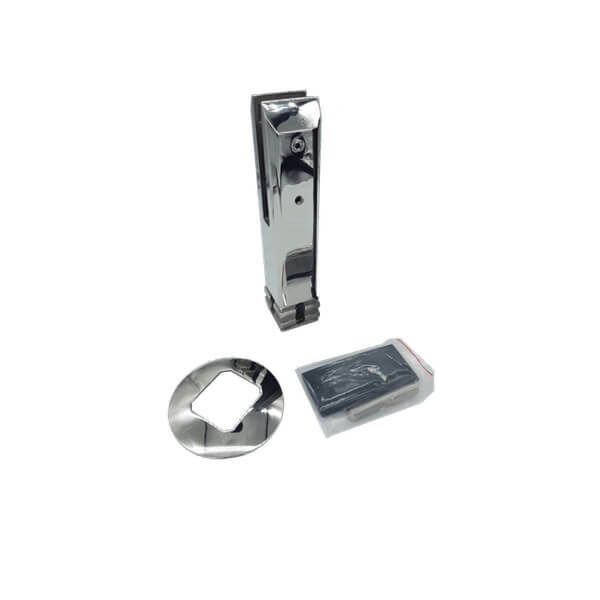 Glass spigots are crucial and most important elements to hold your glass intact. Therefore, you need to make sure that the spigots you choose are not only good to look at but are also sturdy and durable at the same time. Mentioned below are certain important things to look at in the glass spigot. You need to consider the material the glass spigots are made of. It is good to go for a material that will be durable, stylish and sturdy at the same time. 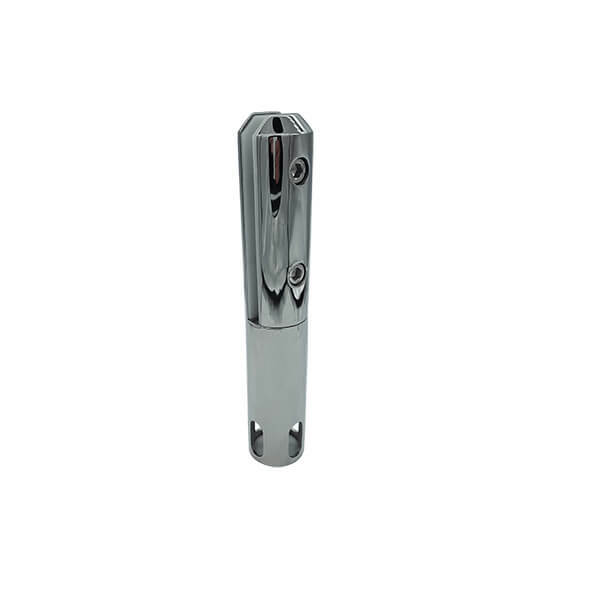 Stainless steel glass spigots are a preferred choice by many because these come in various forms and styles but provide great functionality for a long time. Consider the smoothness it has on the edges. The spigots you install on the glass need to be smooth on the edges because it may be exposed to people. If there are rough edges on the glass spigots accidents might be caused. Consider the cost of spigots. In the market, there are many different manufacturers and so the cost varies a lot. However, when choosing the spigots for your purpose you need to make sure that you only go for the ones that are of good quality and can last for a long time. Apart from pool fencing, the glass spigots are used in various settings like offices, doors and so on. Whenever you choose these for your setup, you need to make sure that you choose only from reputed manufacturers so that the safety of glass and most importantly lives can be ensured.